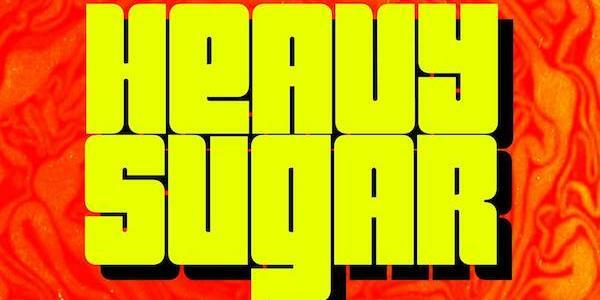 Listen to this killer alternative blues rock banger from Brighton’s Heavy Sugar. Channelling the energy, chaos and mega groove of members’ previous acts The Eighties Matchbox B-Line Disaster, and Bad For Lazarus this is is absolutely massive. Legends.